Being in a kayak, alone, on a quiet lake in the early afternoon….ah, there just can’t be anything more peaceful. The Applesauce Inn Bed and Breakfast is centrally located in what is called the “Chain of Lakes:” a seventy-five mile-long waterway consisting of fourteen lakes and connecting rivers. So if you love to kayak, canoe, fish or power boat…..this is your place! 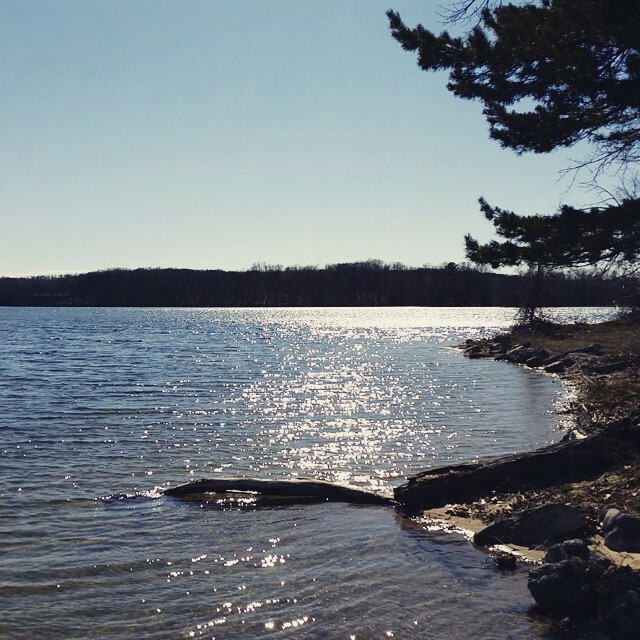 The level of experience on each lake/river varies….there are some very quiet lakes (Lake of the Woods, Intermediate & Lake Bellaire) to some challenging ones (Torch Lake and the Jordan River). If you are up for a 2 day paddle challenge, then be sure to check out the 1st Annual Paddle Antrim event that will take place on September 18th & 19th, 2015. Be sure to sign up soon, this event has a limited amount of participants allowed! So….I suggest you get those “boats” out of storage and come up north for a true “getaway”……don’t have a kayak, canoe or stand up paddle….we recommend Paddles & Pedals in downtown Bellaire for all your rental needs (bikes too). You will receive a 10% off discount if you let them know you are staying with us! We hope to see you soon!